Love the hdr-style colors here.. really help to enhance all the details in this picture.. cool! Nice processing, it looks a lot like Lucis Art, I just love the strong contrasts and color! Love the HDR processing – i presume that is such. 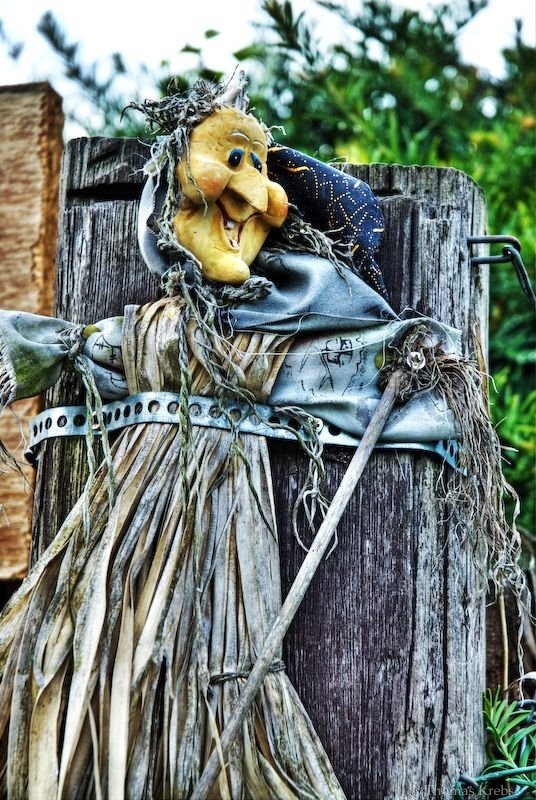 I don't understand why is 'she' laughing, it seems that people who tied 'her' up are doing a witch hunt and preparing to burn the poor sorceress on the pyre! That's pretty creepy – but a great shot! This is one of your best captures. COngratulations.